Raymond Hill is an assistant professor in the practice of finance in the Goizueta Business School at Emory University. 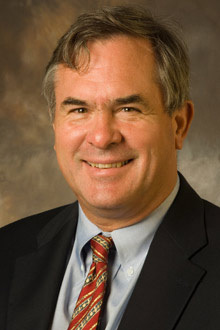 An expert in finance and economics with an interest in energy, Hill received his undergraduate degree from Princeton and his PhD in economics from MIT. 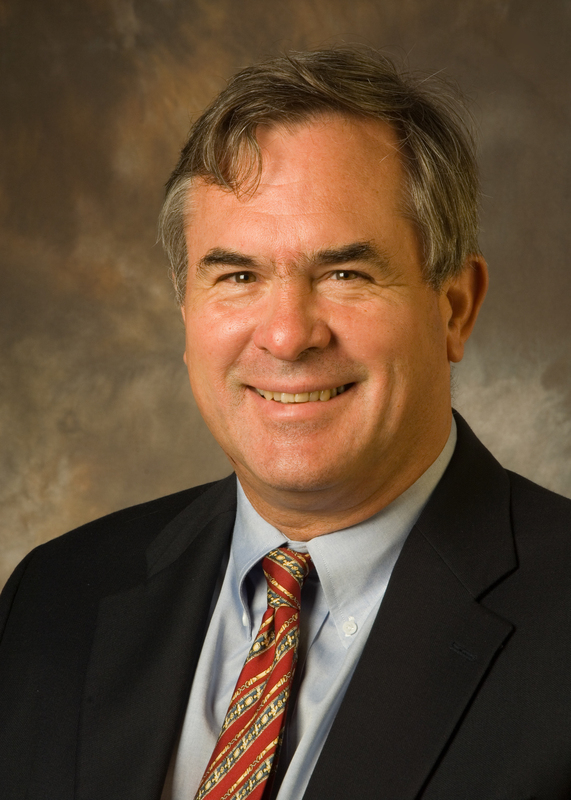 Prior to joining Emory, Hill taught economics at Princeton before working as an investment banker both on Wall Street and internationally.